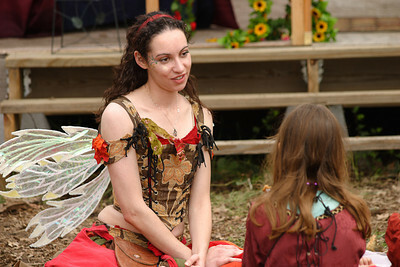 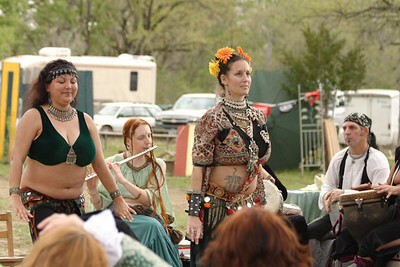 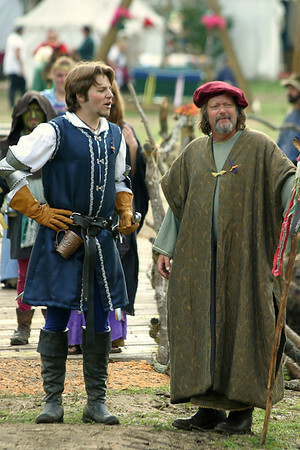 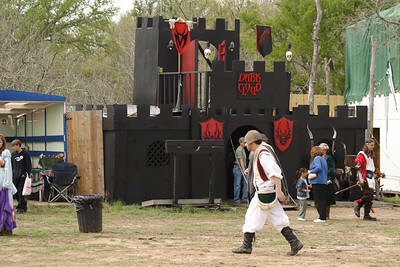 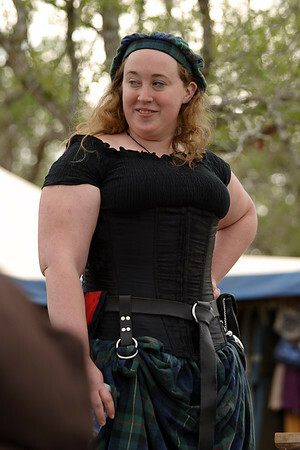 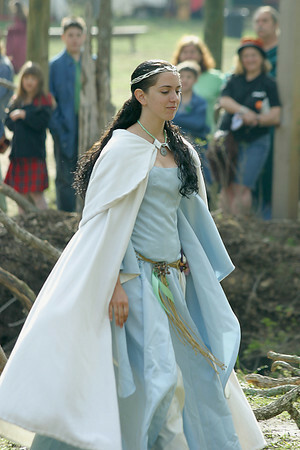 My first visit (and last since it was the last year of) Excalibur Fantasy Faire (near Lockhart, Tx). 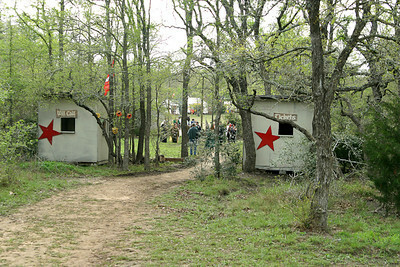 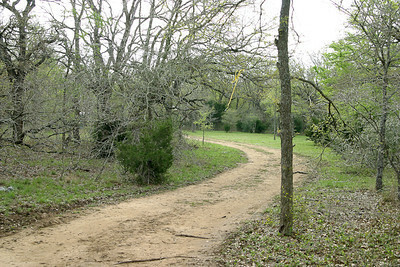 A small faire, it was moved to Lockhart from its previous location (Smithville?). 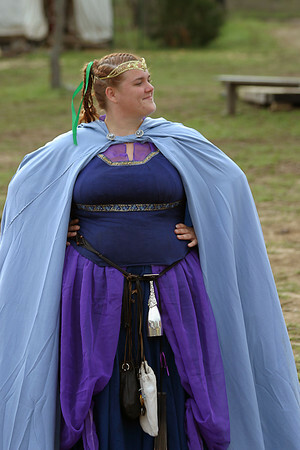 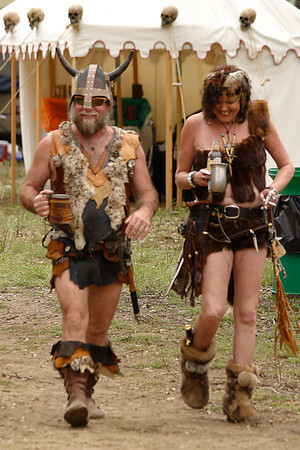 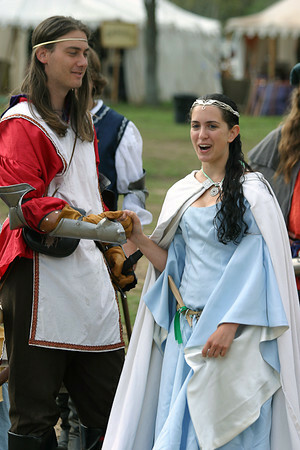 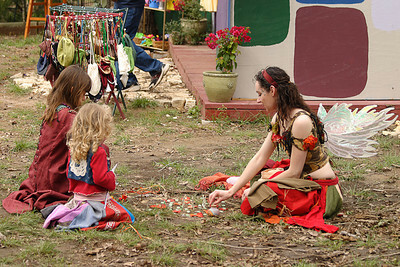 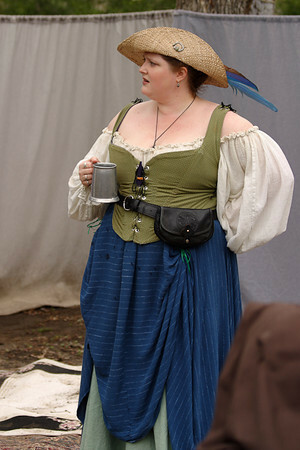 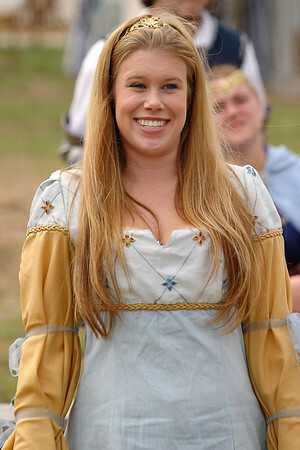 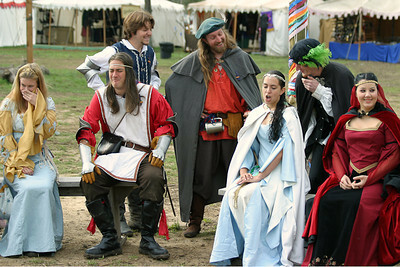 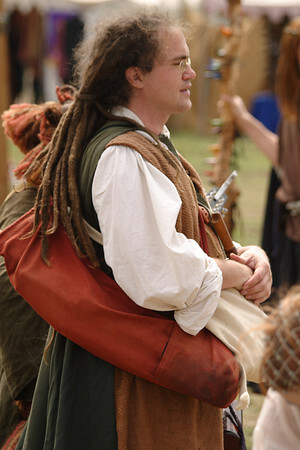 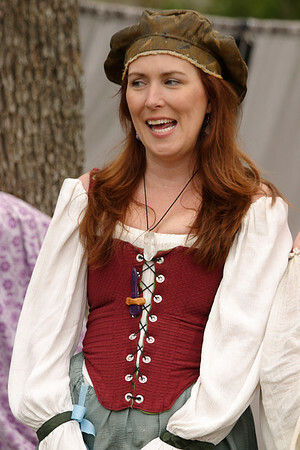 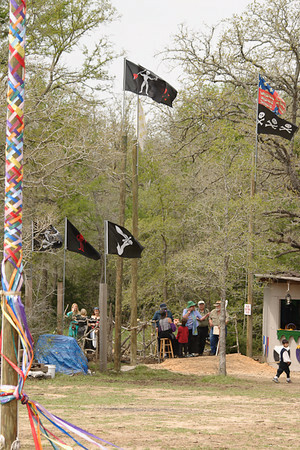 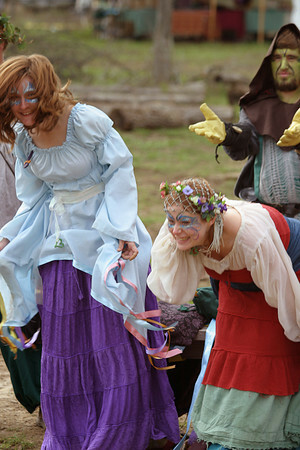 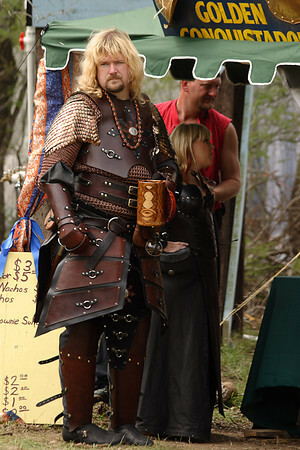 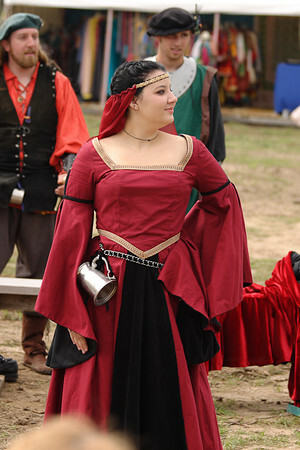 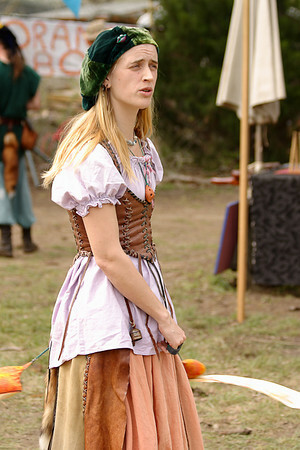 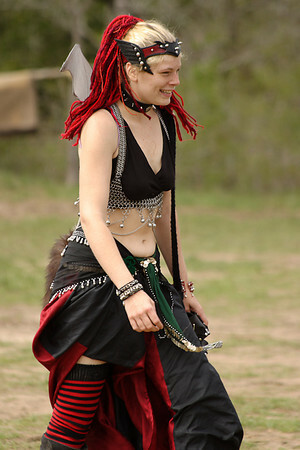 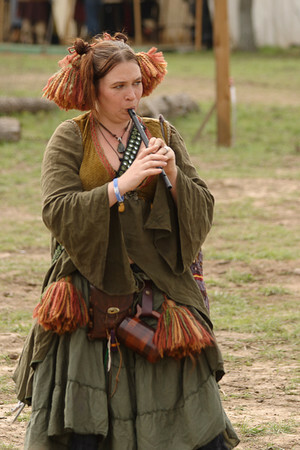 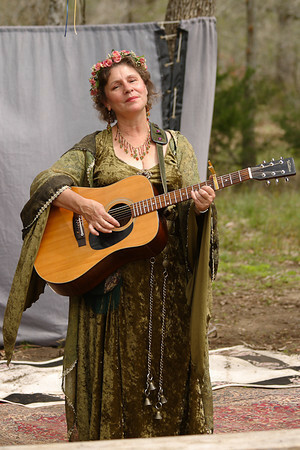 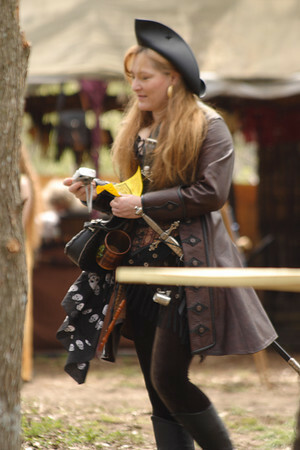 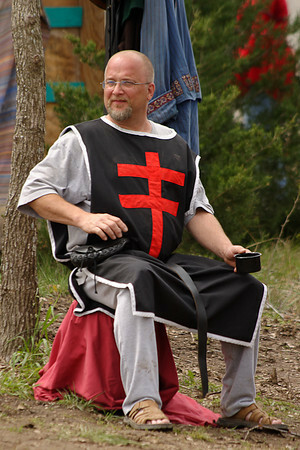 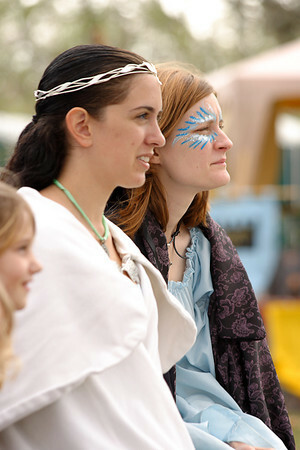 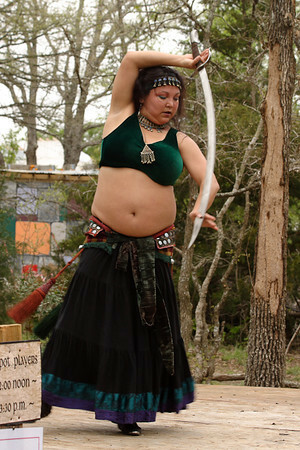 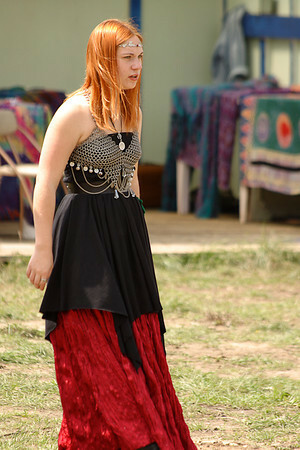 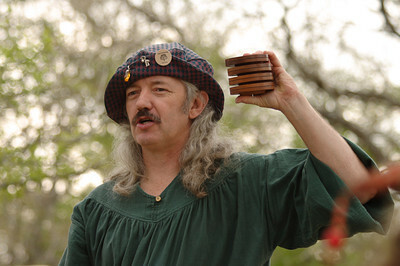 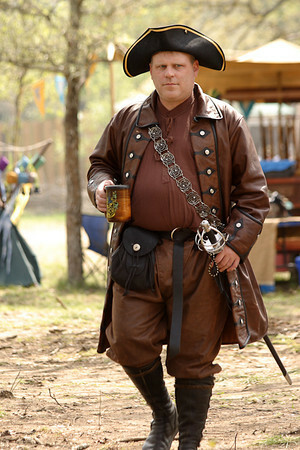 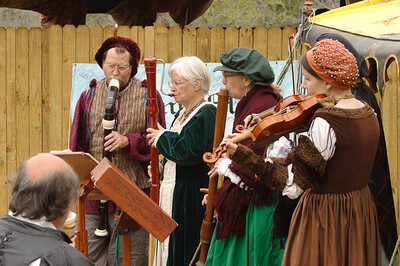 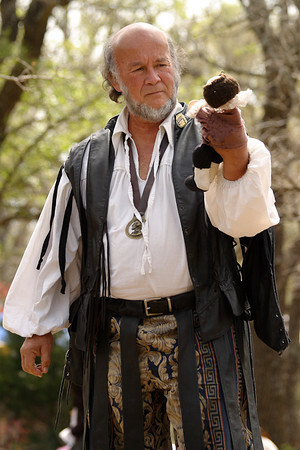 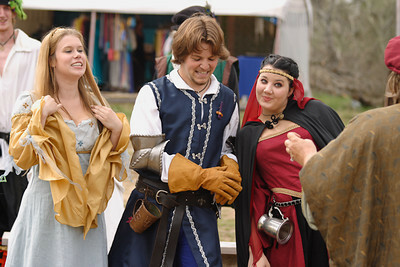 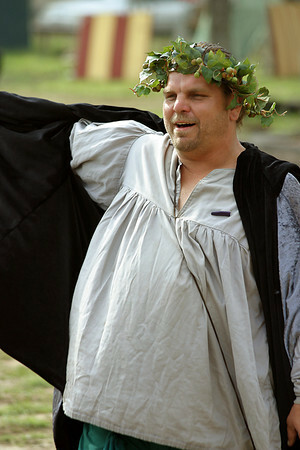 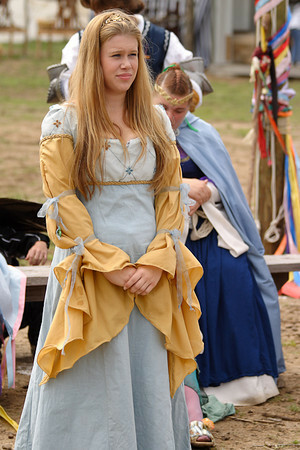 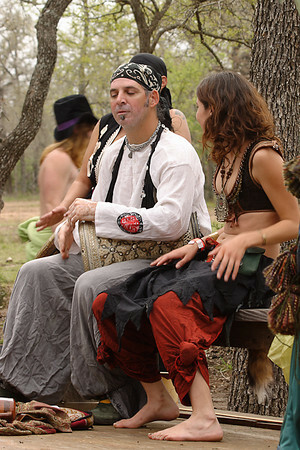 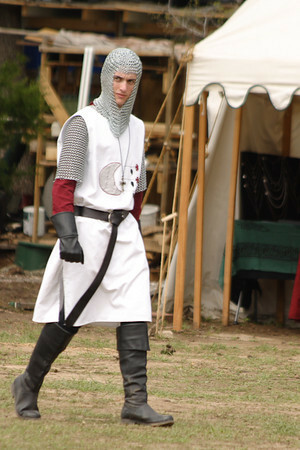 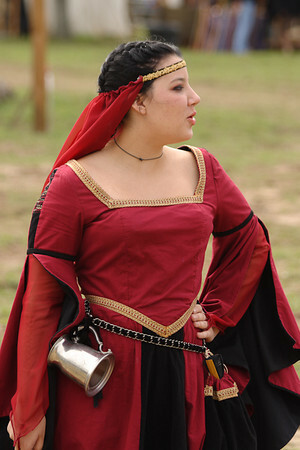 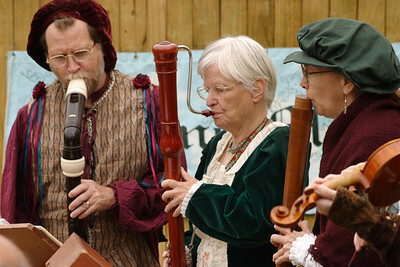 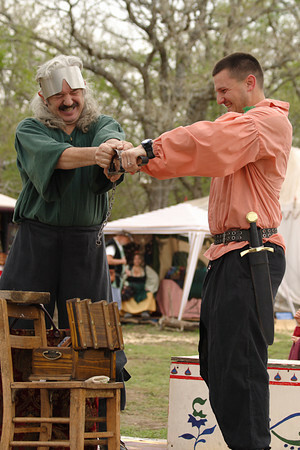 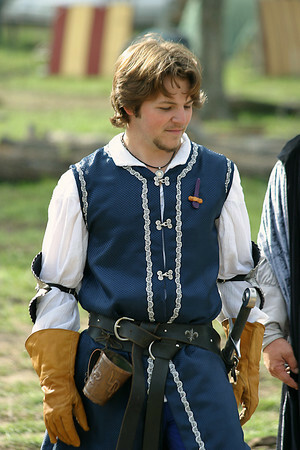 The faire collapsed and was restarted under new management as CTRF (Central Texas Renaissance Faire), but I've not attended that as they were doing it in June. 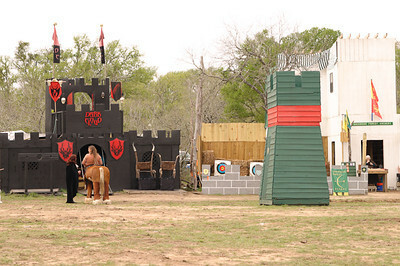 NOT a good idea in Texas.